The Maccabi Games have helped these champions of sports overcome challenges and opponents. Events are held around the world, and yes, the games are sometimes referred to as the Jewish Olympics and yes, the event is considered as a Regional Games by the International Olympic Committee. But on a deeper level, the Games bring everyone involved together as one in their Jewish roots, enhancing Jewish pride and success. Individually, the drive and ambition in each player lends itself to the team effort. It is in that moment that the individual becomes part of the group and contributes to that effort. 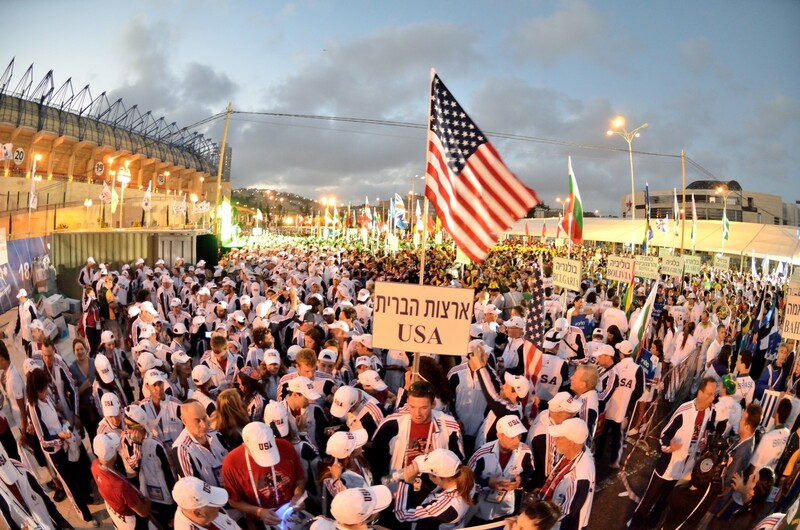 The Maccabi Games is the way that brings together those individuals to become champions. It also becomes the way that creates that deeper identity of who they are, and where they came from. 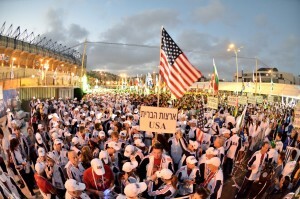 http://www.giltravel.com/blog/2015-maccabi-games-berlin-keeping-in-touch-with-jewish-roots/Winning in the games means more than attaining just a medal, it means attaining an experience like no other. The Games in 2015 take place in Berlin, and Gil Travel is honored to be arranging the travel components of this incredible experience. For connection to Jewish community around the world and Jewish Heritage of Berlin, look no further!